While The Witcher 3 was obviously the game I played the most this year, did you know there were other games too? It was a great year for stealth games, immersive sims, and survival games — three of my favourite things! Here are my 1o favourite games that came out in 2017. 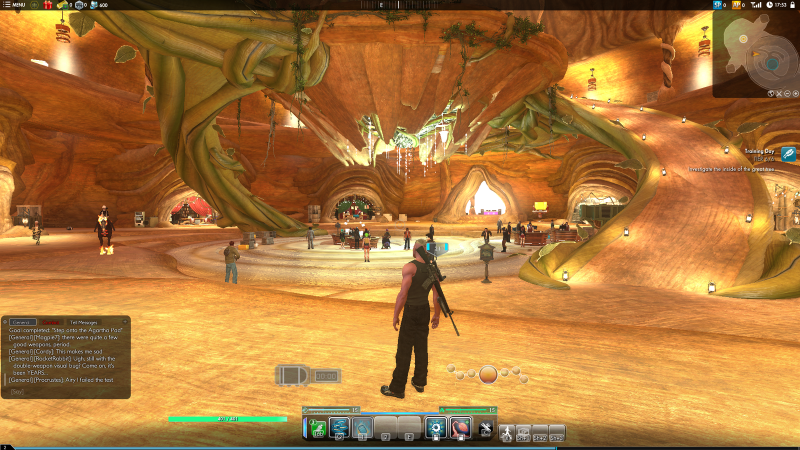 Secret World Legends is Funcom's free-to-play reboot of their 2012 MMO The Secret World. Legends cleaned up combat, crafting, skills, and a whole lot more to bring me back into a game I was briefly but passionately obsessed with. It was great to revisit all the weird characters and creepy monsters that inhabit the game without all the clutter of its first incarnation. I love a good roguelike I can dip into to cheer me up between paying my bills and cleaning my kitchen. 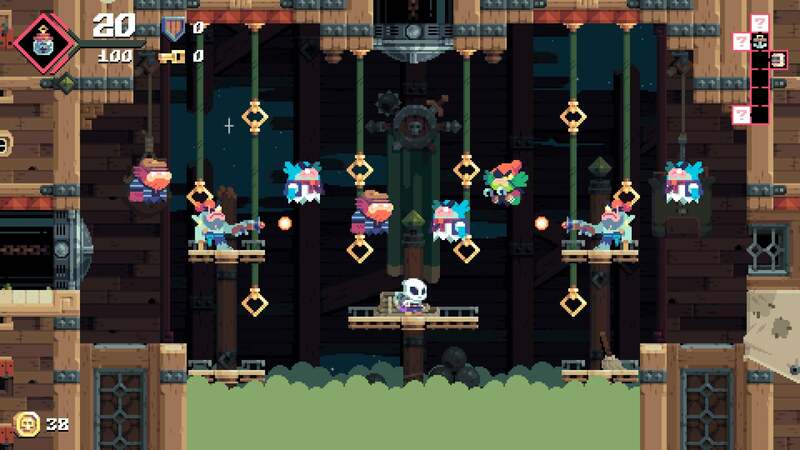 Flinthook scratched the same itch that Spelunky does: a game I can put down for months but pick back up easily, runs that usually end in defeat but are fun while they last, and a steady sense of progress that comes from learning the enemies and systems. It's joined the list of games I'll never uninstall. I wasn't as in love with the final version of Night in the Woods as I was with its pre-release standalone stories (which are now part of the main game, thanks to the recent Weird Autumn edition). 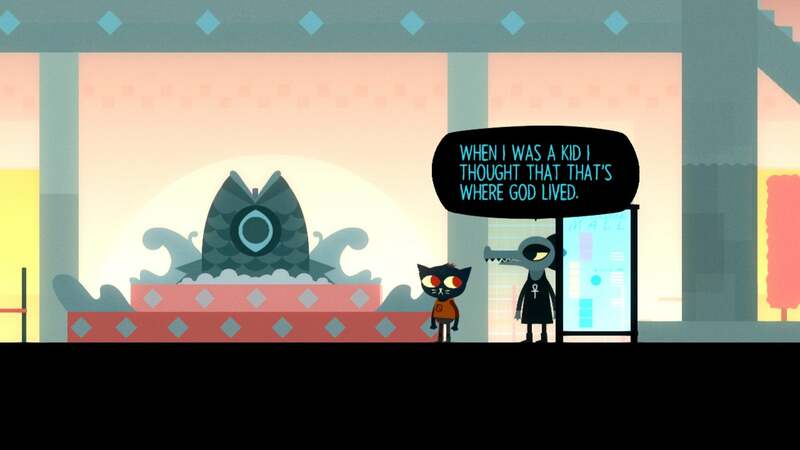 Nevertheless, Night in the Woods' strange world and quirky characters grabbed me, and in particular I loved its small town religion. I could listen to its soundtrack forever, even if I'm an abject failure at the music minigames. 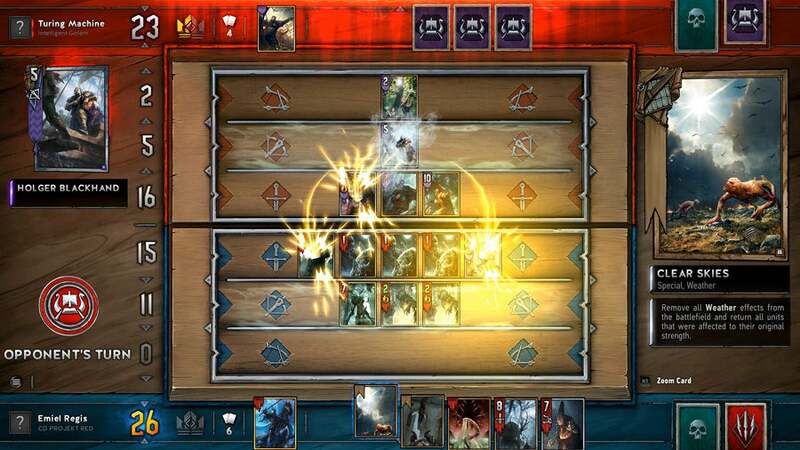 Gwent is only in public beta, but I couldn't resist adding it to the list, not just because it's related to The Witcher. I played it on and off through the closed beta, but in the last weeks I've become obsessed (just in time for the patch to nerf all the decks I've managed to craft). It's my first card game, so I'm struggling to learn the ropes, but there are a ton of great videos and forums to answer my questions. I even spent all last weekend watching the Challenger and shouting at my computer. As my Compete colleague Eric pointed out, I may have finally found my esport. 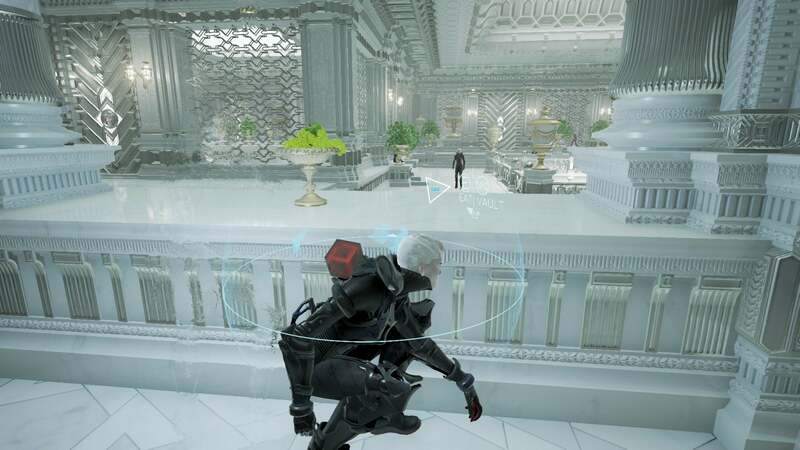 It was tight and focused but still had plenty of secrets to explore and enemies to stealth kill, plus talking rats. 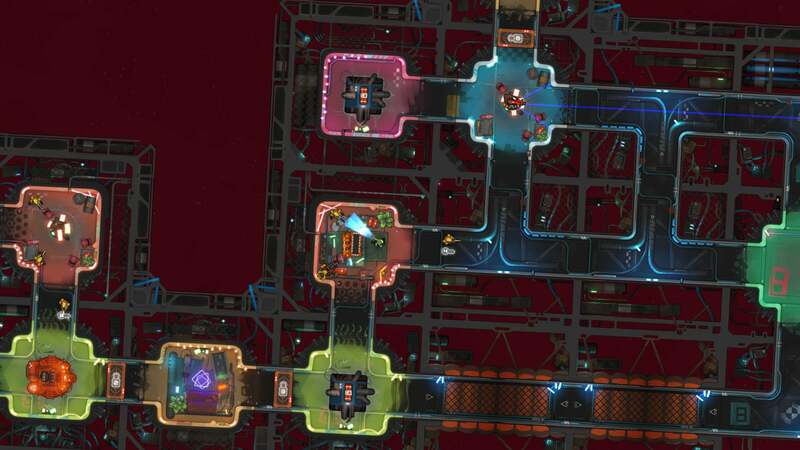 I loved Gunpoint, developer Tom Francis' previous game, so I'd been excited about Heat Signature for ages. My favourite thing about this spaceship hijack-stab-shoot-knock a guy out a window-switch places with a guy and shoot him with his own gun-'em-up is how forgiving it is. Failure is never too far away, but it's never overly punishing — you can just jump into another character and keep playing. Beating the game seems like an epic undertaking, but running a few missions is easy, exciting, and usually hilarious. 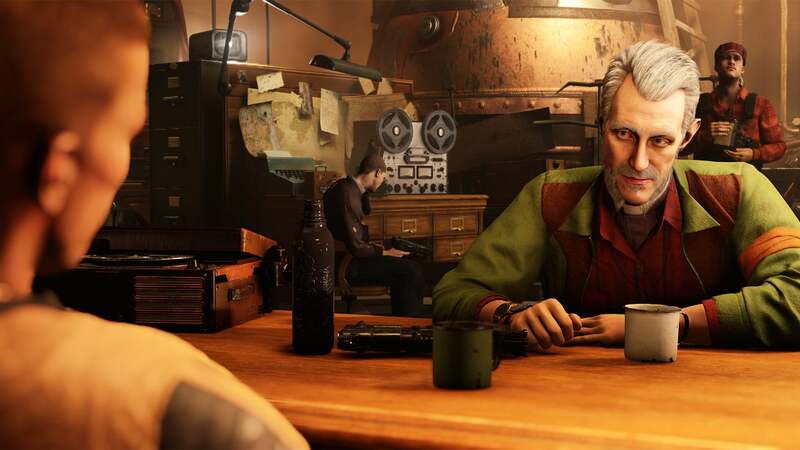 I loved Wolfenstein: The New Order, and The New Colossus kept the heart and humour that made its predecessor great. Throughout the game I veered from laughing to crying to screaming so loud I had to cover my mouth to keep from scaring the neighbours. The modern version of BJ Blazkowicz is one of my favourite video game takes on masculinity, and I loved spending time with him and his friends. I'm glad the DLC will keep Wolfenstein going for a little while longer, even if it lacks BJ's Thin Red Line-esque monologues. 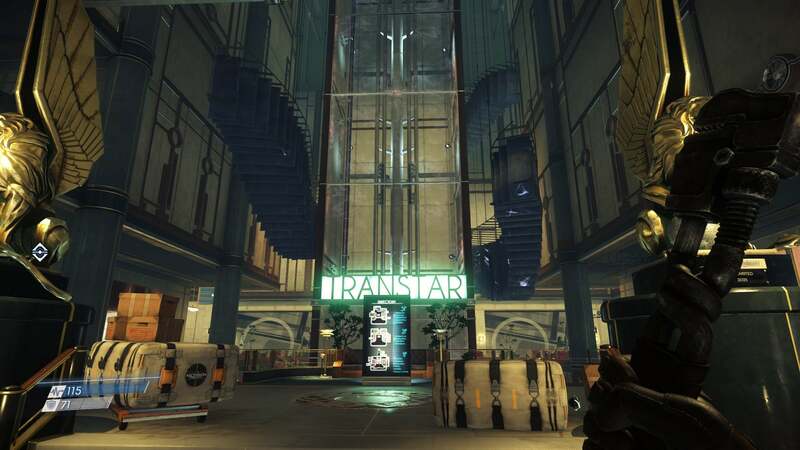 Prey hits all the notes of a game I was destined to love: a world that wears its 0451 inspiration proudly, lots of ways to approach objectives, and a creepy sci-fi retro future with chilling moral implications oh no. While the game tilts a bit toward the end, from moment to moment it was tense and creative. 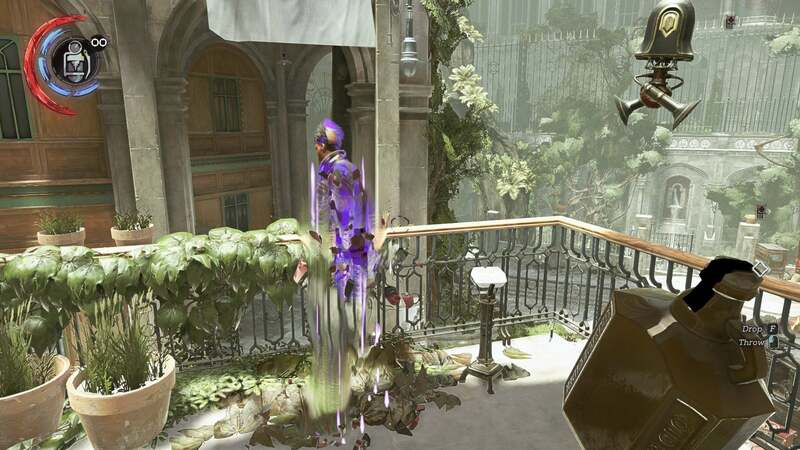 I desperately want to go back to find all the secrets I'm sure I missed, as well as save all the crew and not, say, accidentally space them out of curiosity. Echo astonished me. It started slow, but once it got into the meat of its mechanics — a world where the AI gains abilities once you use them — I both couldn't get enough and was so stressed out I dreaded playing. 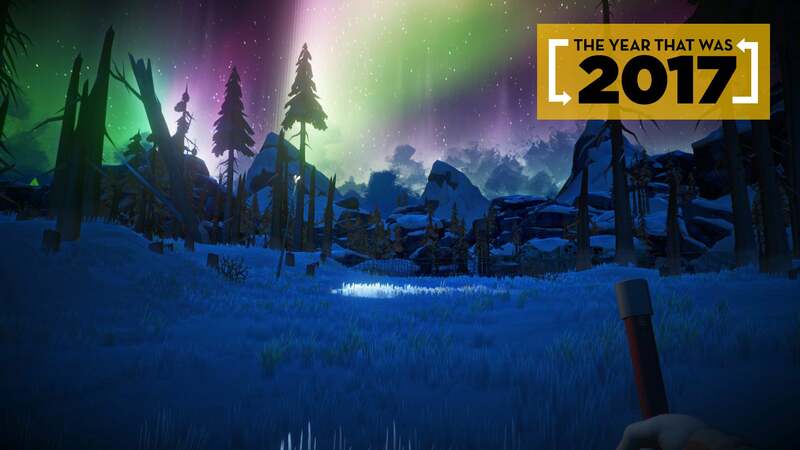 I started playing The Long Dark the very first day of its 2014 early access release, and over time I just grew to love it more. I wasn't as impressed with its story mode as its sandbox, but there's basically nothing that could deter me from this long, slow, survival game. 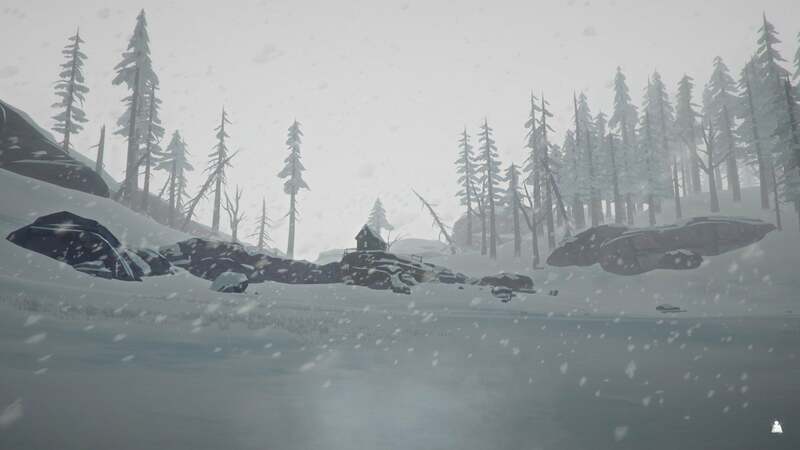 It had me at snow (I can't resist a game that takes place in the snow) and it only pulled me in more as it asked me to learn and master its world, weighing a list of daily survival chores against wolves, blizzards, darkness, cabin fever, and the permanent consequences of the slightest misstep. With plans for more story episodes as well as exciting recent additions to the sandbox in the form of custom difficulty and a new map, I'm definitely going to be playing it well through next year. Plus, I haven't found the moose yet.